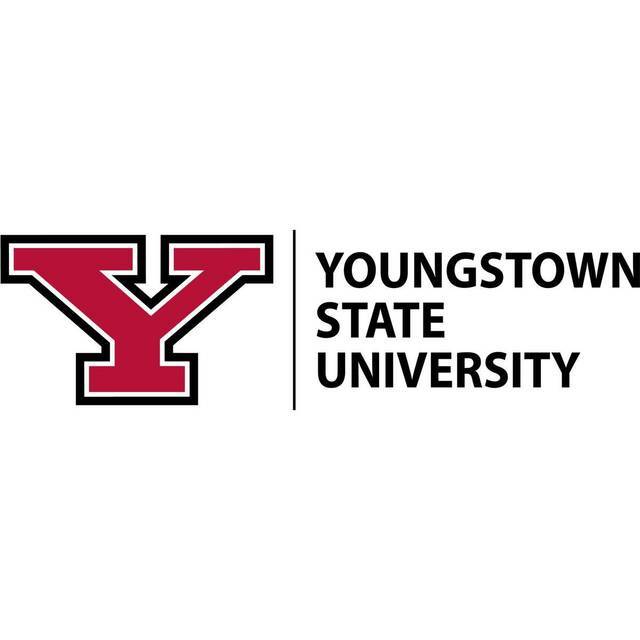 YOUNGSTOWN — Youngstown State University released its president’s and dean’s lists for the fall of 2018. Dominic Schroeder, of Continental, who is majoring in Biology Pre Medical, made the president’s list. Lydia Coelho, of Lima, who is majoring in social work, made the dean’s list.